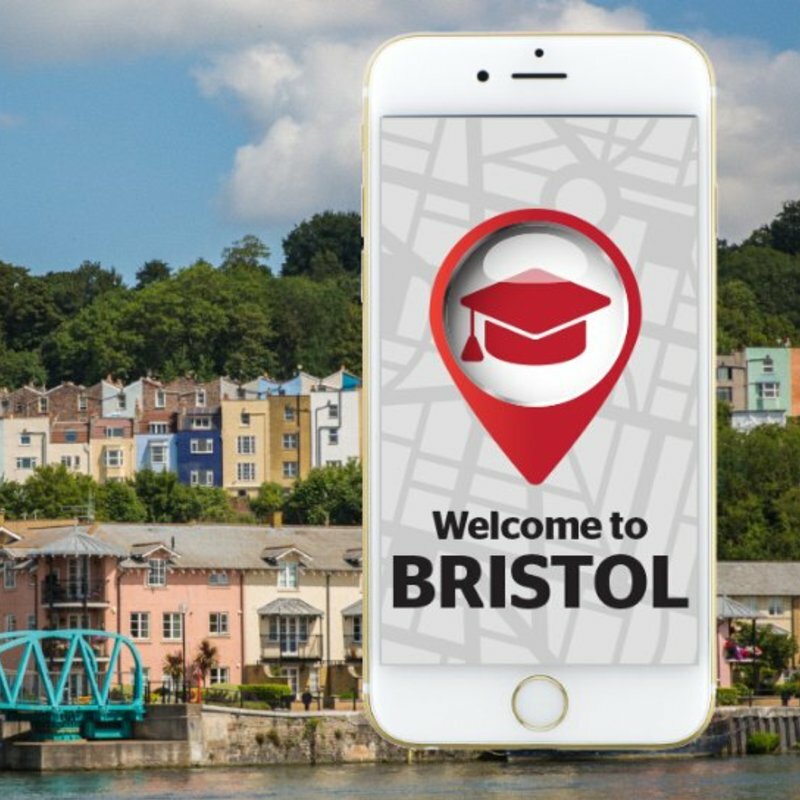 Study in Bristol - Which? Where city and greenery combine to create a distinctive hub of alternative culture and creativity, bold Bristol is a muse in its own right. The world's most famous graffiti artist first made his mark in Bristol's underground scene. England's first 'Cycling City', Bristol makes it easy to get on your bike, with plenty of paths. 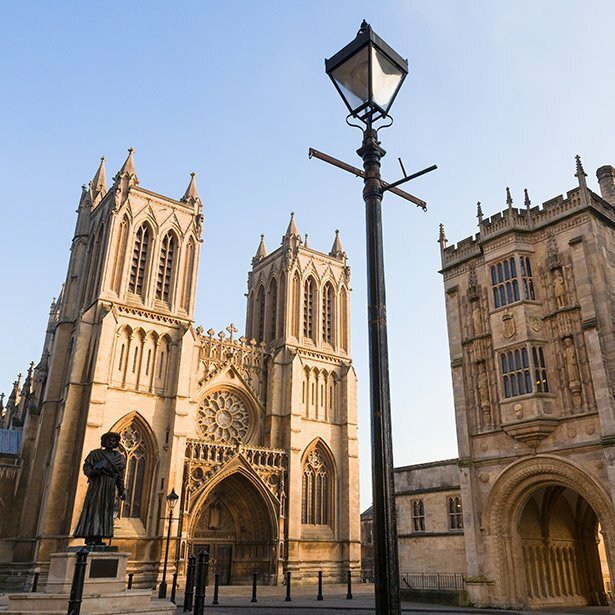 In 2015, Bristol was the first British city to receive the European Green Capital title. The old railway path to Bath is a lovely cycle route. Rollerdisco at the Trinity Centre, each month. Visit the mysterious 'Yellow Castle' in Stoke Park. Cheap roast with reggae music at The Cadbury pub. Explore the city's hidden gems on 'Doors Open Day'. Open all year round and with free entry, why not visit this historic landmark? 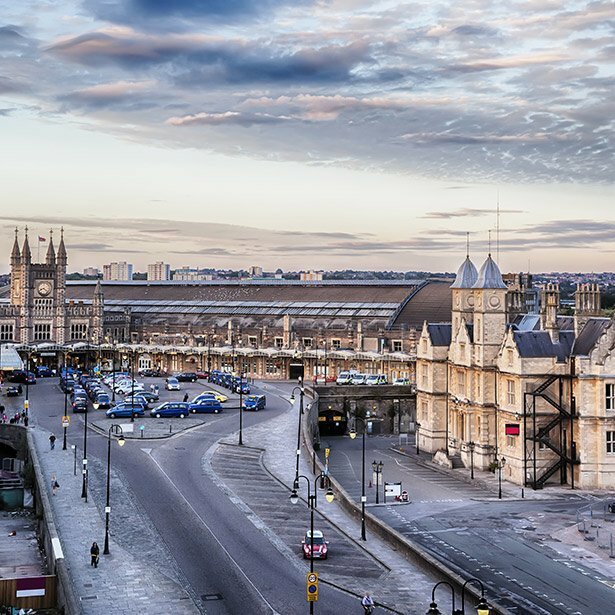 Home to Bristol Temple Meads, the city's largest and oldest railway station. 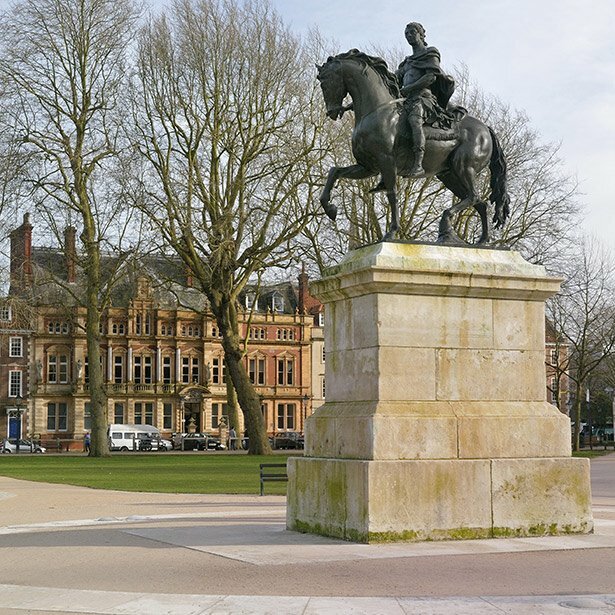 A magnificent Georgian park in the heart of Bristol, Queen Square provides a relaxing retreat from the city. 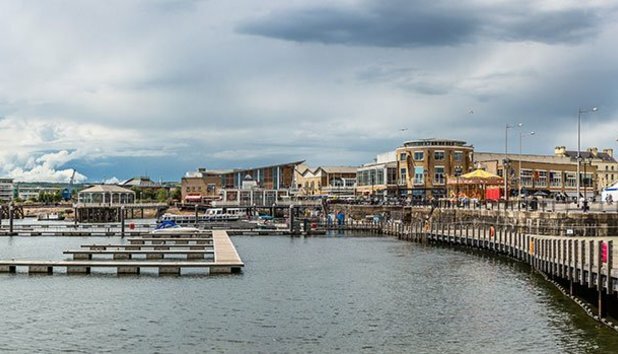 Visit for a cultural stop with harbour tours, river cruises and museums – or for nightlife with bars and clubs. Bristol has so much going on! There are so many great individual pubs all over the place. You could easily find a free gig in a different pub every night. 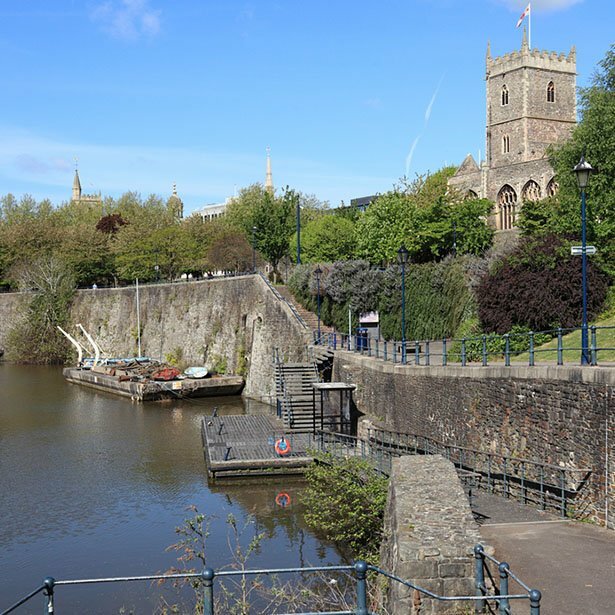 From dance/house/D&B nights at Motion, to chilled reggae/jungle nights in Stokes Croft and lovely traditional pubs like the Jersey Lily... Bristol offers a more affordable and accessible scene than London. The standard uni clubs are on 'The Clifton Triangle'. These are generally the cheapest and full of 1st year students. If you head towards Gloucester Rd or Motion you can find something a bit different. I live in the city centre. It's a lively area. There aren't loads of students living here so the local pubs and clubs get people of all ages. 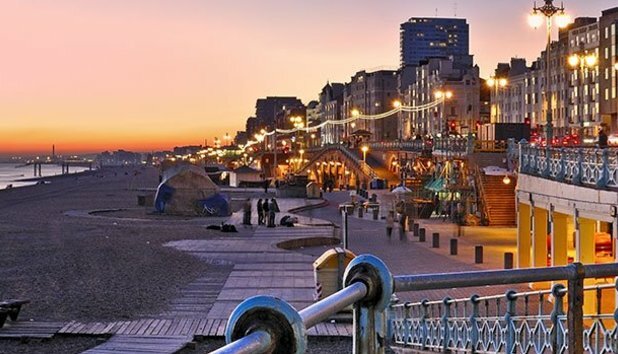 It's close to the shopping centre and about 20-min walk to uni (although it is uphill!). I live in Clifton. Our street and neighbours are mostly students. It’s close to the university and student union. Lots of pubs, cafés, restaurants and clubs nearby. I would live here again, although it’s a little pricey for rent. Go on your own Banksy walking tour and Instagram away!